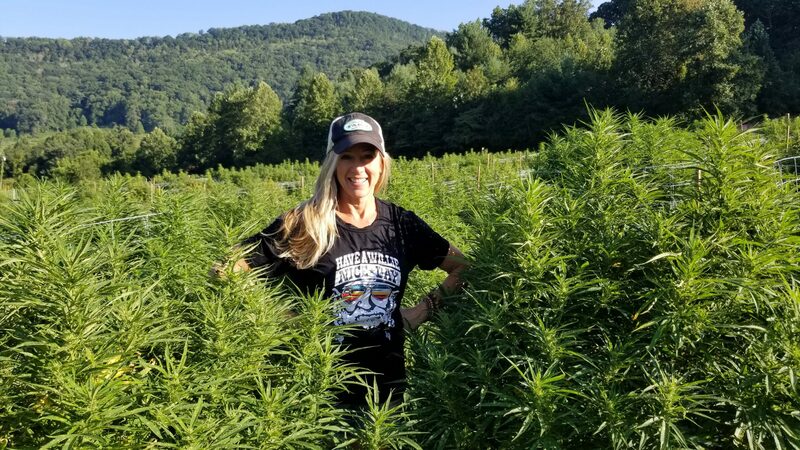 Franny’s Farm, Franny’s Farmacy and Leap Frog Tours announce Asheville’s First Hemp Tour. 4.4.2019, Asheville, NC – Southern Appalachian Spring is undeniably a luscious time of year. The wildflower mountain landscape is in full bloom, and if there were an award for the greatest flourishing bud of the year, the Hemp flower would be number one! The word on everyone’s mouth, literally and figuratively, is CBD. Although both are derived from the hemp plant, CBD and THC are not the same. CBD is a non-psychoactive cannabinoid and does not cause a high. Thanks to the many benefits of CBD use, it has become the most current, relevant, and emerging shift in natural health. 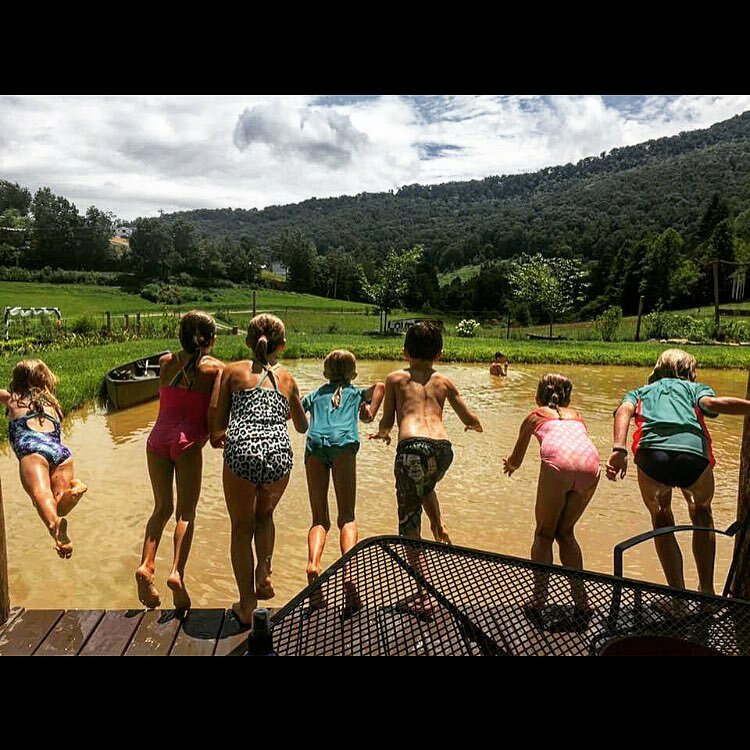 Leap Frog Tours, the leading exploration guide to the beauty, adventure, and culture of Western North Carolina is excited to partner with Franny’s Farm to offer Asheville’s First Hemp Tour. The tour kicks off on Saturday, 4/20, and will run daily at 10:00. What better way to learn about the many exciting uses of hemp and CBD than a day trip to see what’s budding on Franny’s Farm! 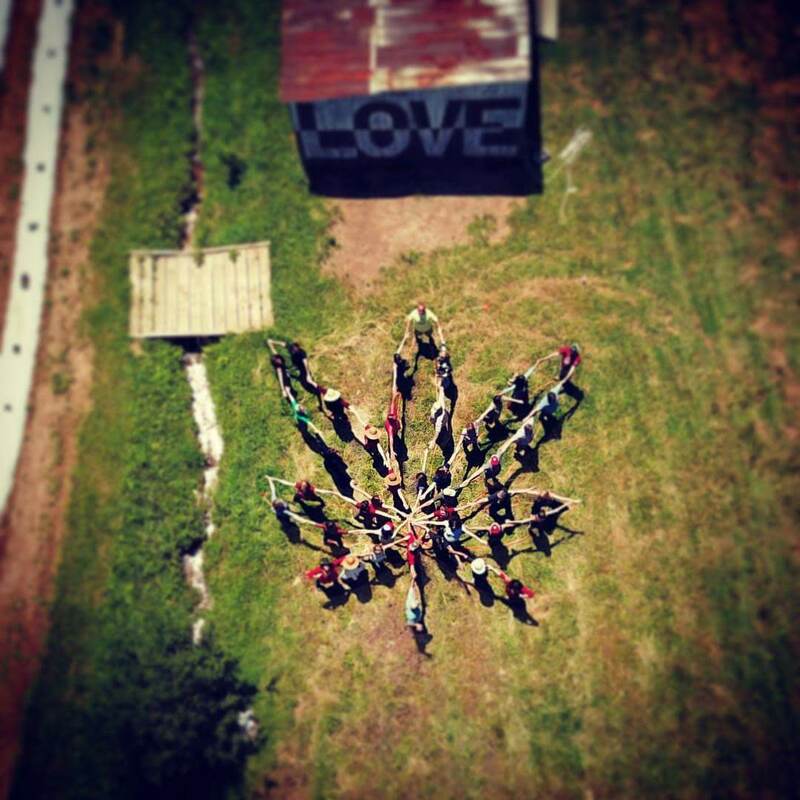 Franny Tacy, North Carolina’s first female hemp farmer and her compassionate family, are excited to welcome visitors to the farm to learn, explore, relax, and have a memorable time. Tour pick-up locations will be available both in Asheville and Waynesville and the tour is set to last roughly four hours. 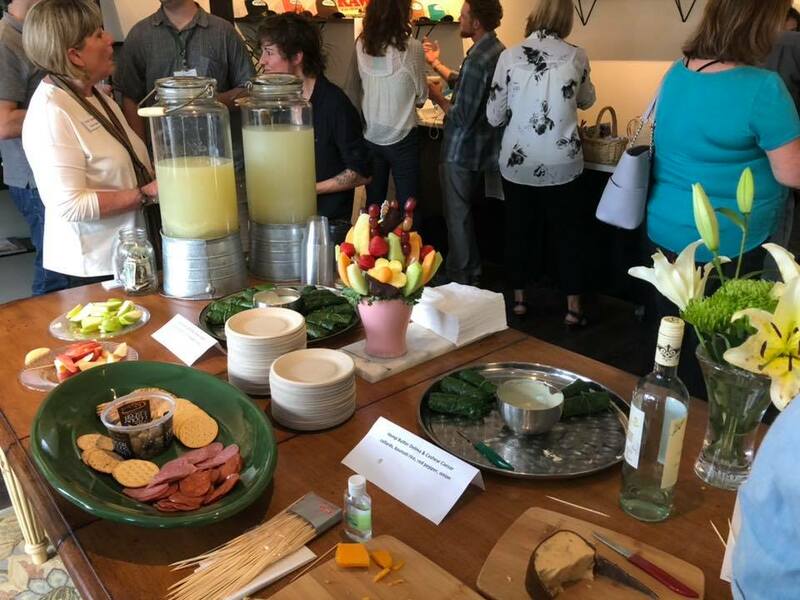 While on the farm, guests will enjoy a gourmet lunch while hearing from one of the farmers about hemp and the many ways it can enrich our lives, from food to fuel, as well as medicine and even housing. 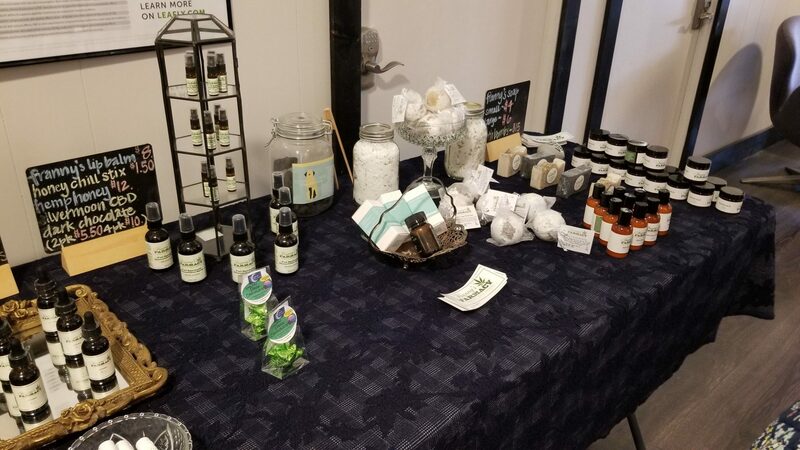 The day trip will also include stops at a Franny’s Farmacy dispensary location in Western North Carolina where guests will have the chance to shop Franny’s line of seed-to-shelf hemp products. Click here for more information on the tour schedule, pick-up locations, capacity, and to book the tour. If you have questions, please call 828.246.6777. For interview requests or media needs please contact Franny’s Farm PR Director: David M. Hawkins at david@MYPR-Lab.com or 917.400.9742. For interview requests or media needs regarding Leap Frog Tours, please contact: Ann Smith, co-owner of Leap Frog Tours, at ann@leapfrogtours.com or 828-246-6777. 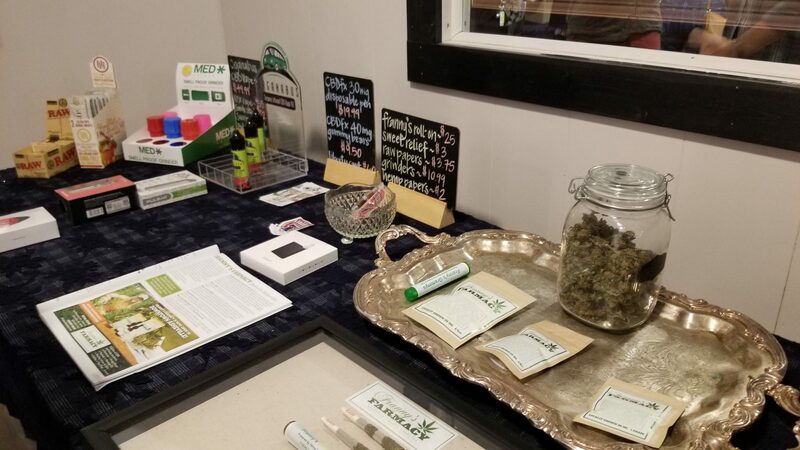 JOHNSON CITY, TENN. (WJHL) – Even though marijuana is not legal in all 50 states, the use of Cannabidiol (CBD) and hemp based products, which also come from the cannabis plant, is legal. 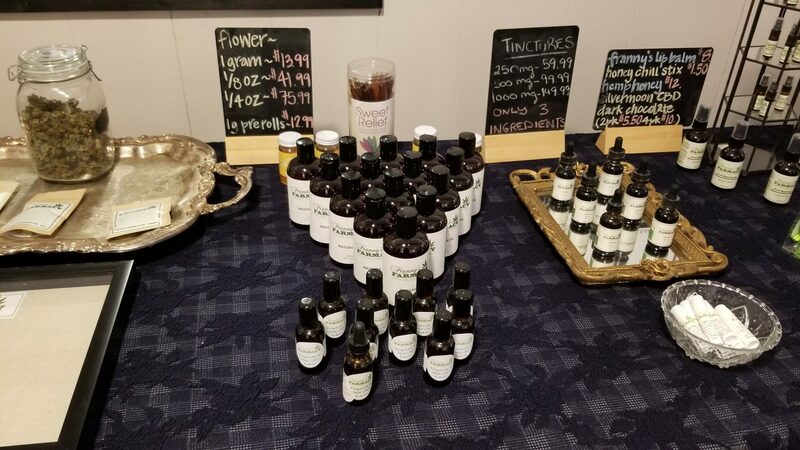 CBD dispensaries are popping up across the Tri-Cities region, the latest is “Franny’s Farmacy” which opened in Johnson City in March. 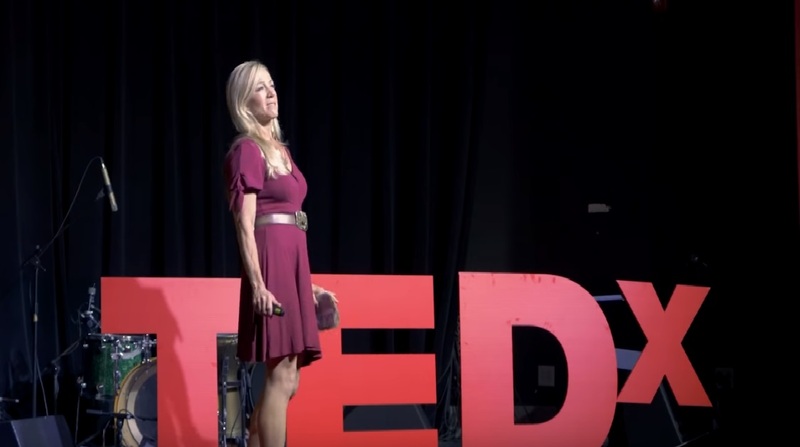 Farmer Franny is on a mission to learn and educate about hemp and is paving the way for hemp farmers in her state and beyond. 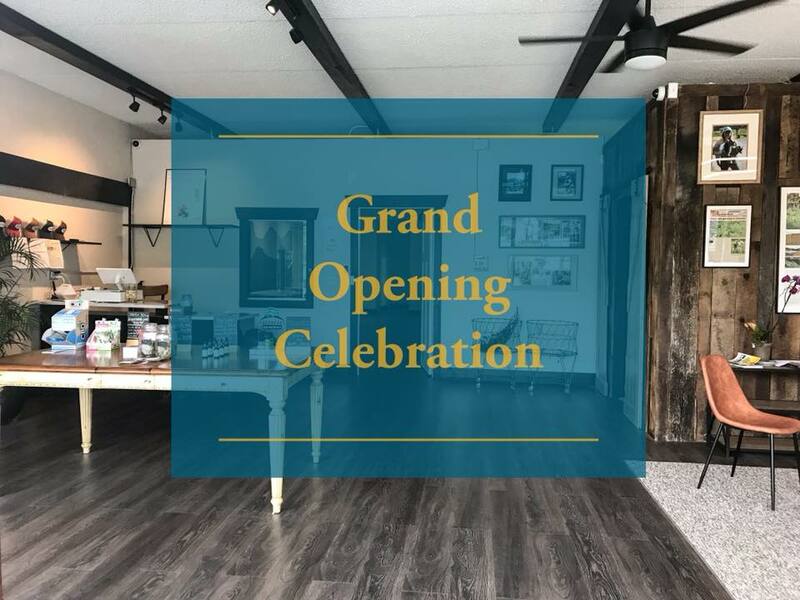 Franny’s Farmacy Grand Opening Continues Today from 4 – 8! There will be FREE hemp beer from One World Brewing & free hemp hearts PIZZA! Today only!!! We will be selling Franny’s Grammys for $10! Make sure you come by 211 Merrimon Ave, Asheville NC 28801. Calling all farm campers, children of the farm & all the little people to enjoy an afternoon at Franny’s Farmacy! Come enjoy an afternoon at Franny’s Farmacy. Learn about how hemp can help you & have story time with Franny at 4pm introducing her new childrens book. There will be a baby pig and goat available for cuddles as well as face painting. We also have a videographer for you to tell your favorite Farmer Franny story, how you met Franny, or your favorite part of the farm. We want kids on Camera!